It’s a celebration of art and the female playwright! 22 plays. 52 actors. 18 directors. 18 female playwrights. 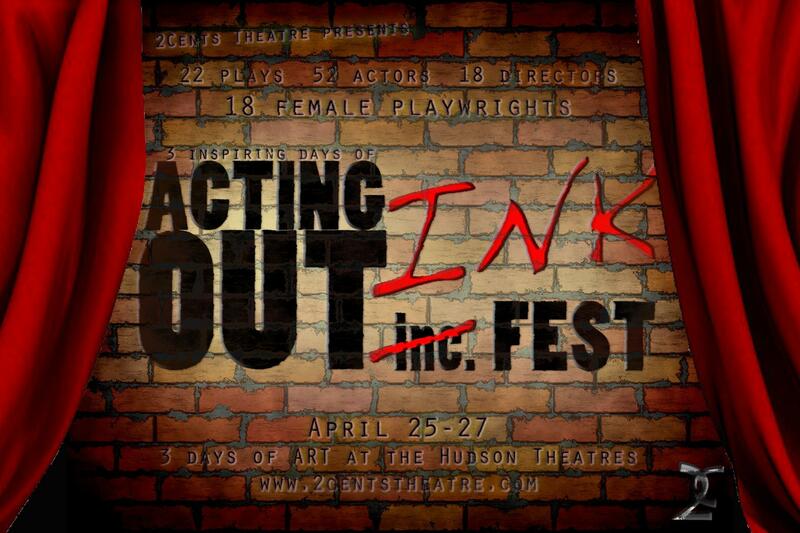 3 inspiring days of the Acting Out Ink Fest.